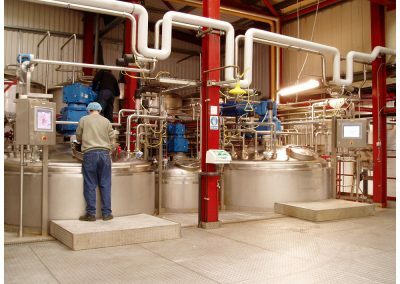 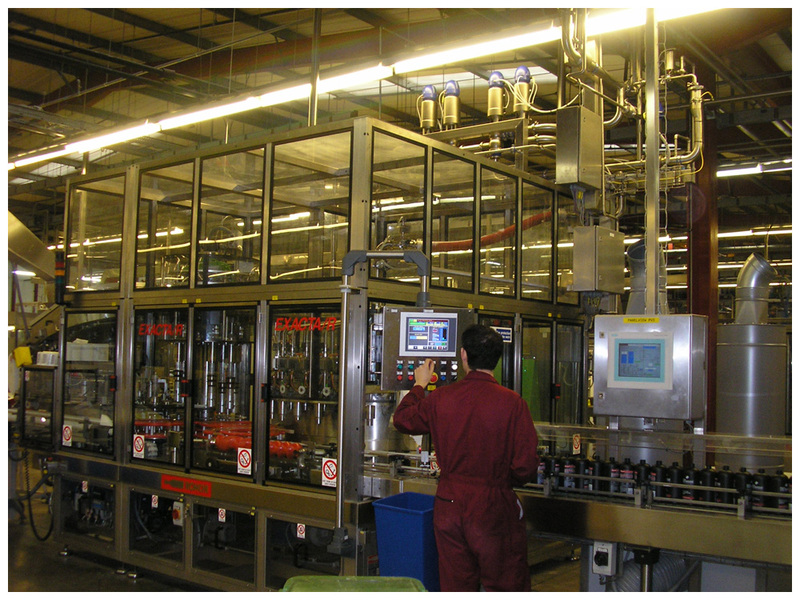 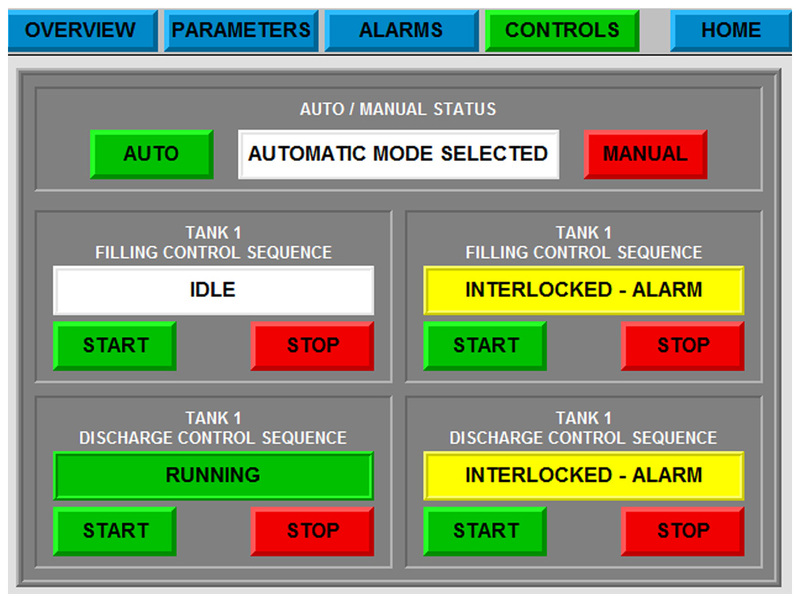 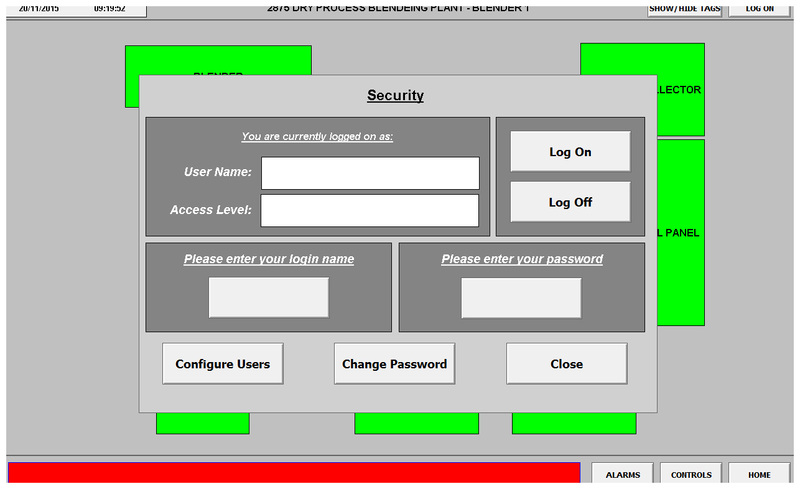 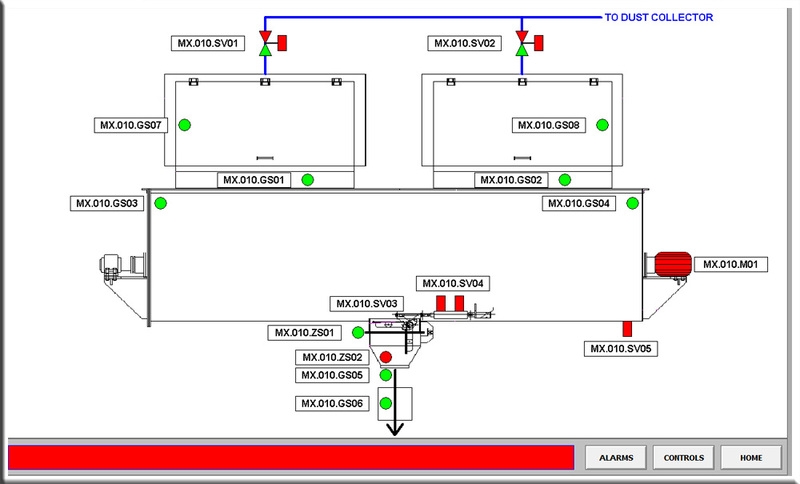 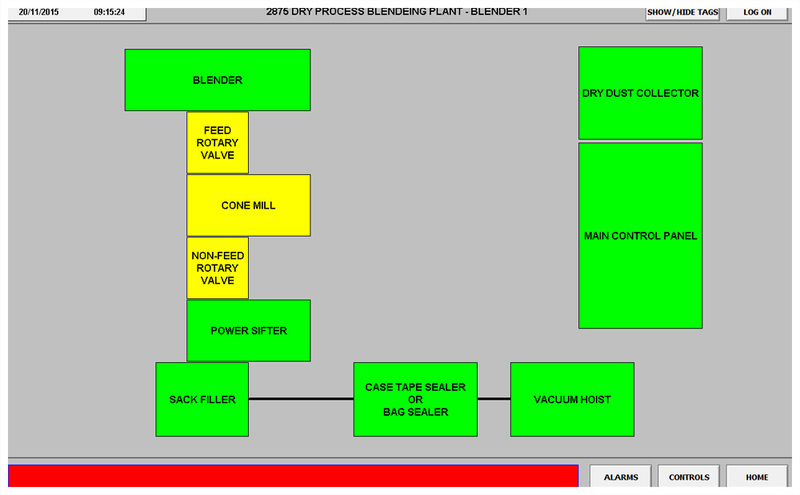 DES Group Ltd are fully equipped to deal with any automation task presented. 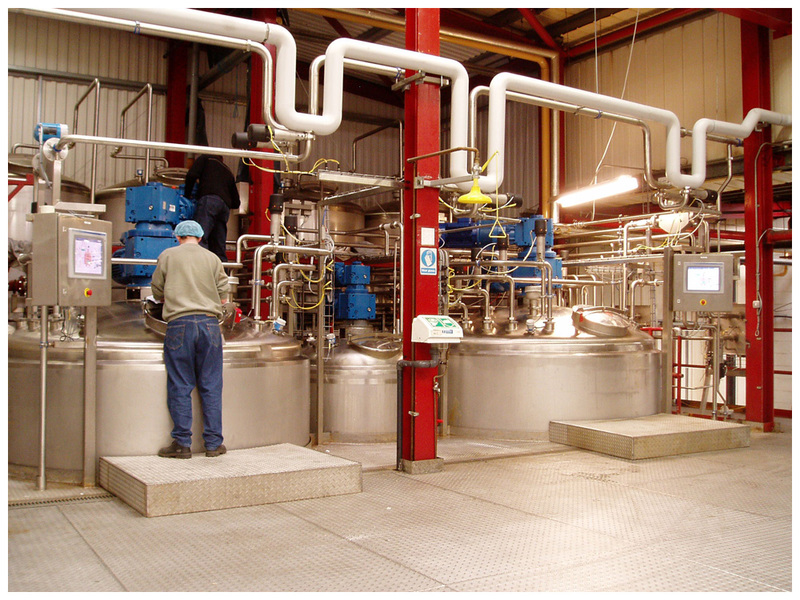 Our team can provide a complete or part service to suit your project. 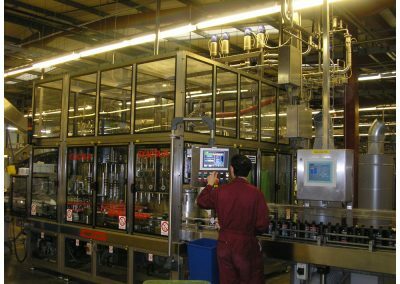 With over 25 years of experience covering all aspects of electrical installation, we have accumulated an array of satisfied customers from a range of industries, from highly hygienic food processing to harsh metal production, we’re your ideal supplier for automation systems. 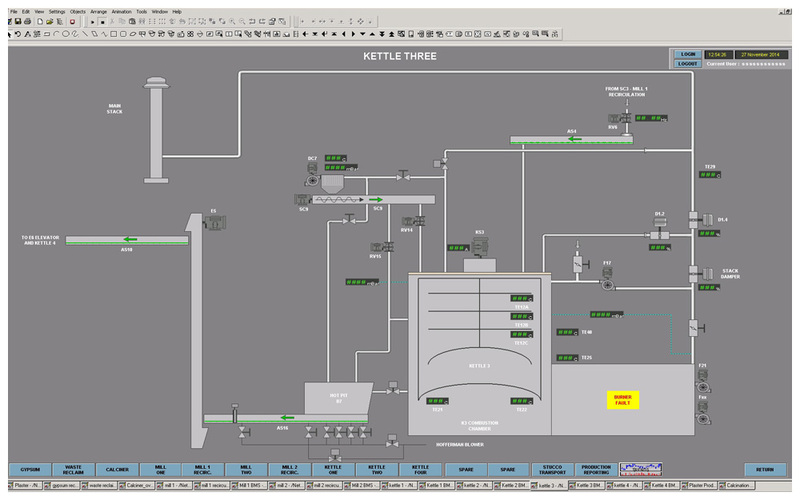 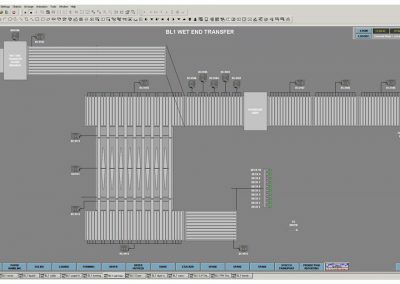 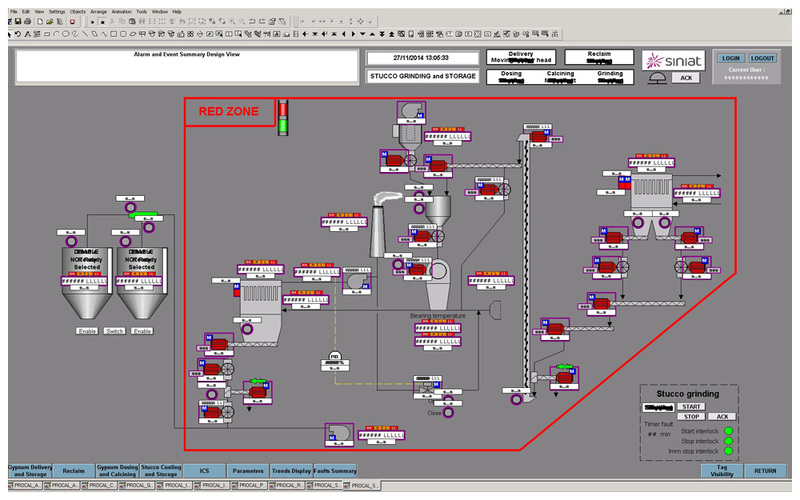 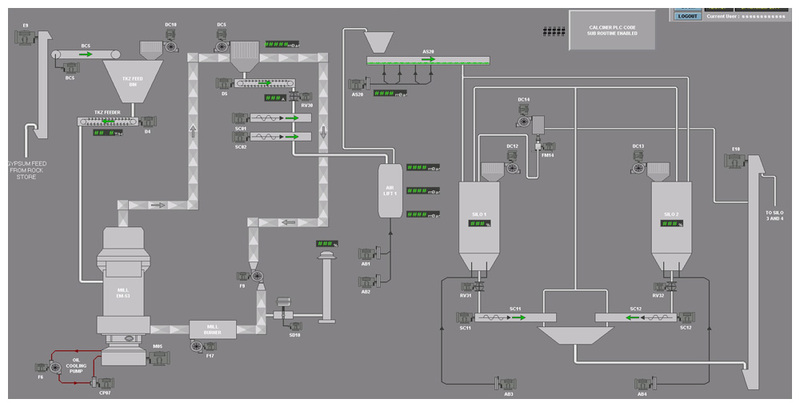 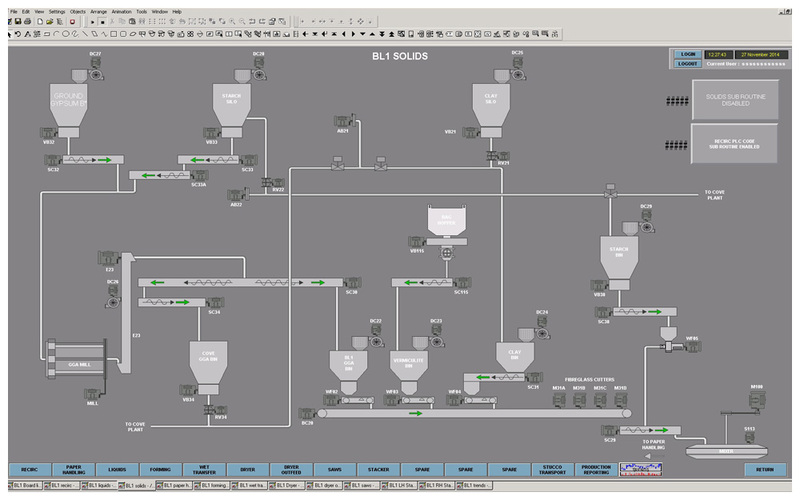 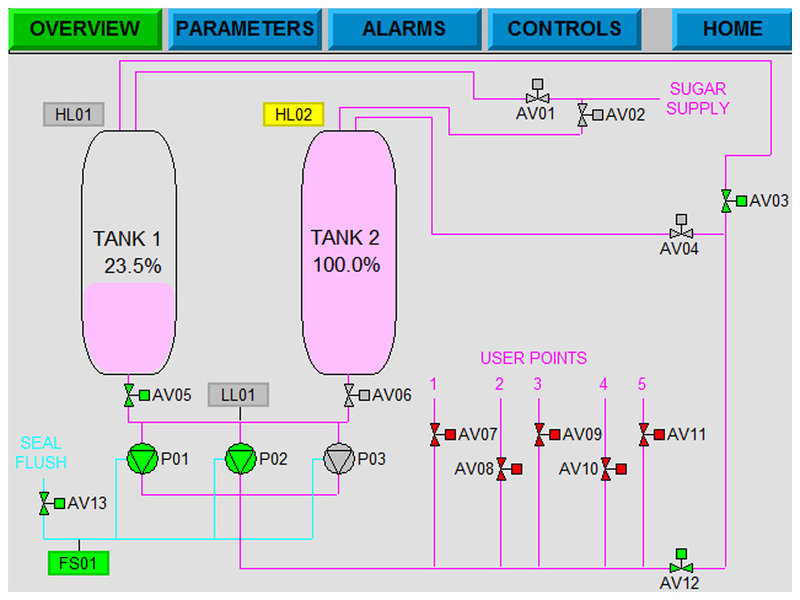 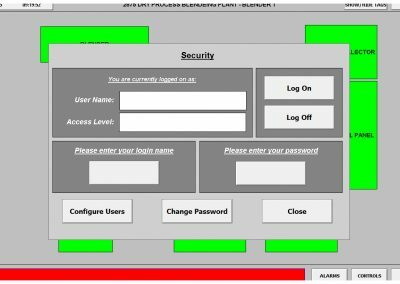 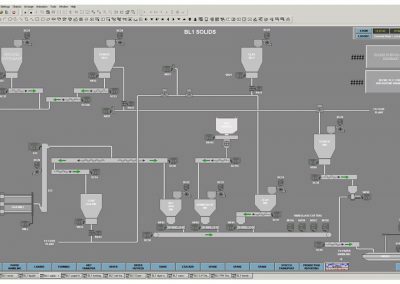 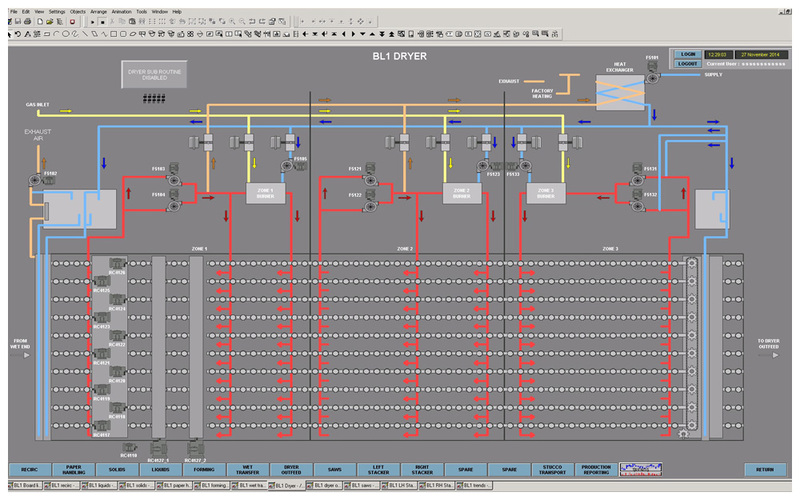 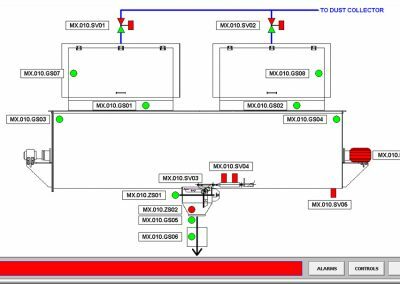 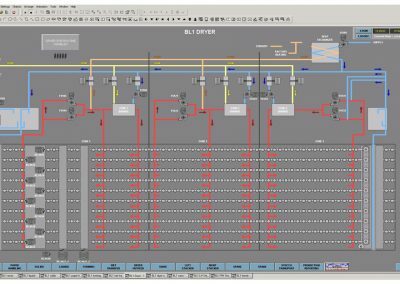 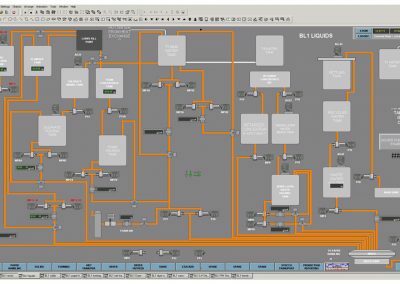 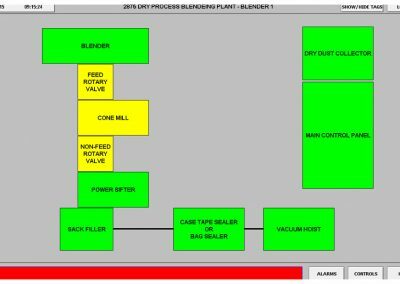 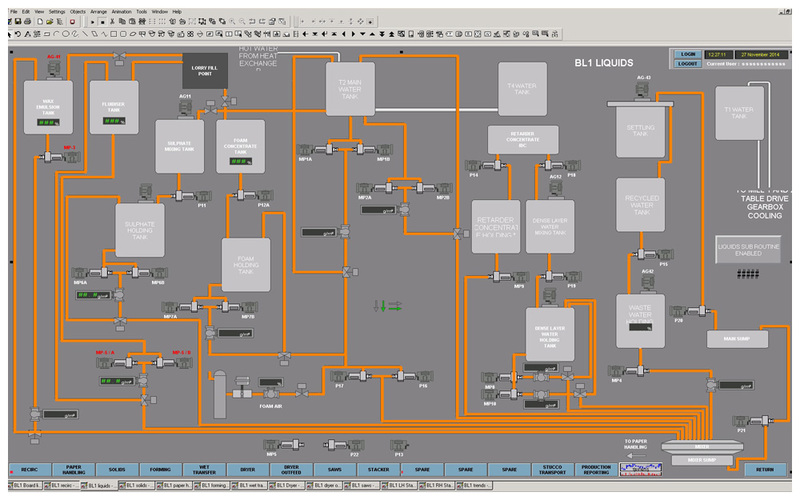 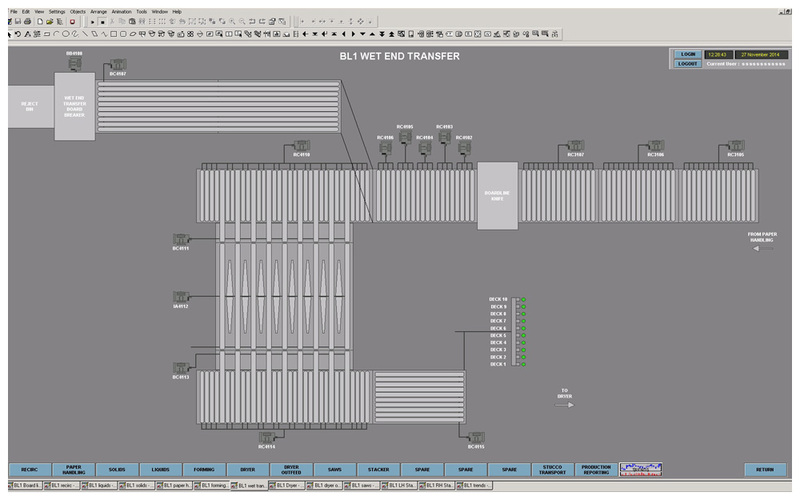 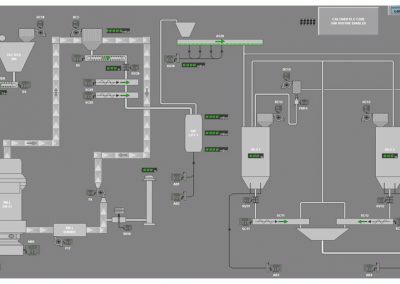 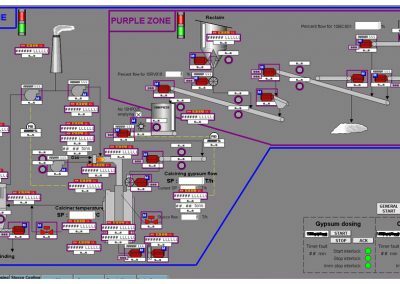 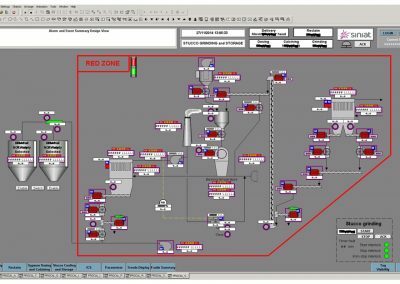 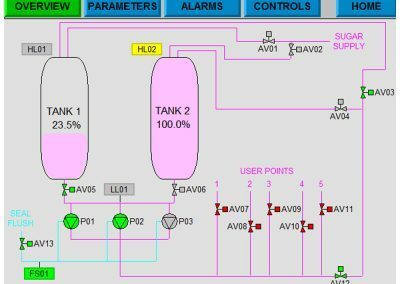 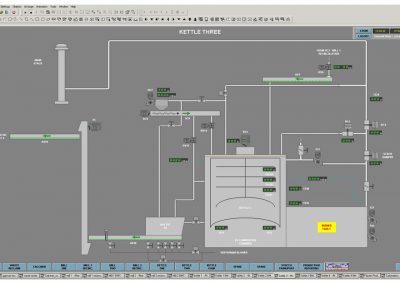 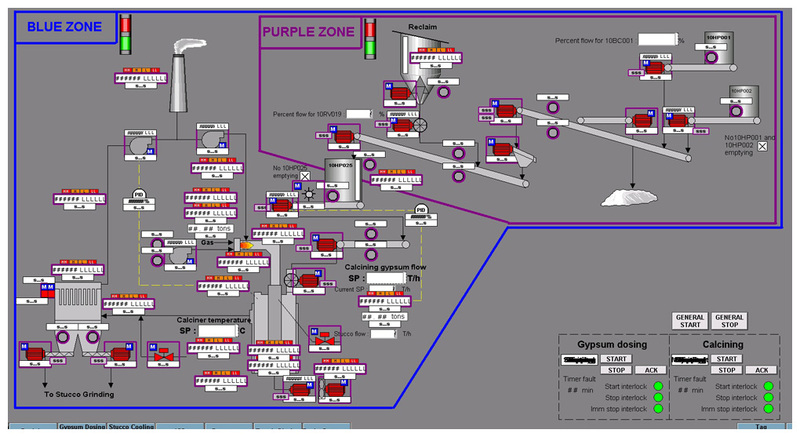 Pre-installation validation of automation systems such as SCADA can be tested at our workshops by using simulation codes of the plant operation, to ensure complete peace of mind and avoid delays in commissioning.